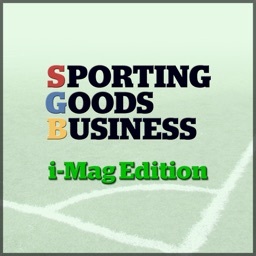 For over 40 years, Sporting Goods Business (SGB) has been read by independent and multiple sports retail buyers. 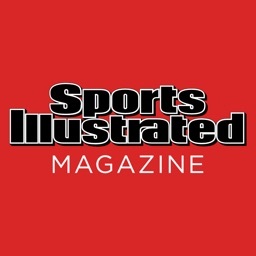 Originally known as Harpers Sports and Leisure, and following its merger with Sports Update, SGB remains the best trade magazine for the sports buyer. 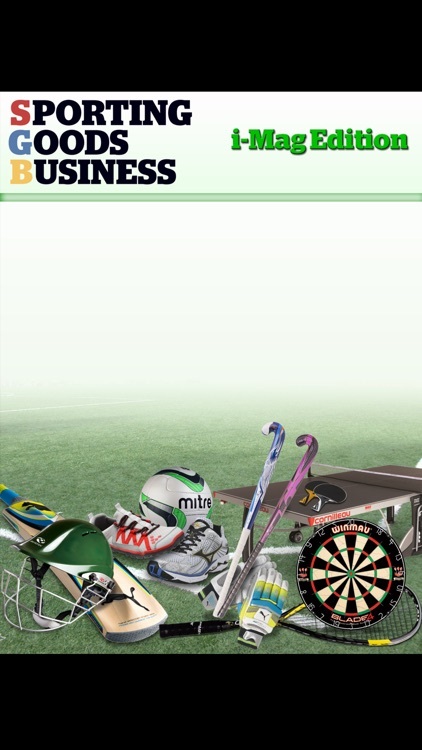 The publication continues to provide informed and unbiased editorial presented in a high quality, easy to read style. 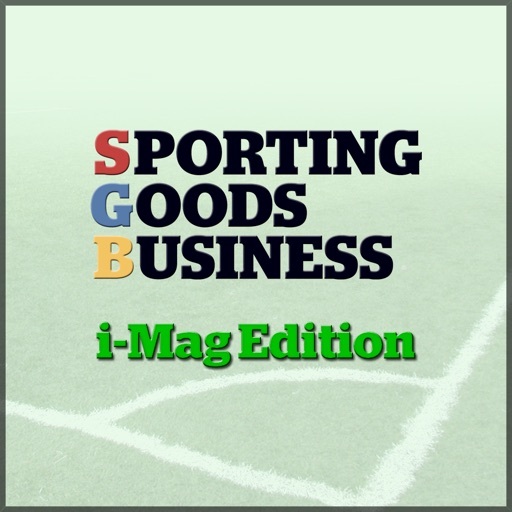 Embracing changes to both the media and sports industries, SGB has now grown further to offer sports trade information and advice in several different traditional printed, digital and electronic formats.